• General and limited partnerships. 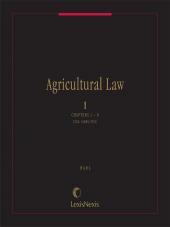 Published also as Volumes 4 through 8 of Agricultural Law. 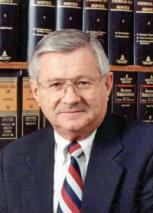 Robert P. Achenbach, Jr. received his J.D. in 1981 from the University of Iowa Law School. 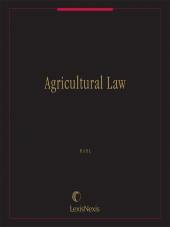 From 1982-present he has provided valuable contributions as a researcher/writer/editor for Harl, Agricultural Law. 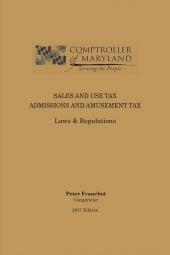 In addition, from 1989-present he has served as a general partner/publisher/editor of Agricultural Law Press, a biweekly newsletter. Dr. Neil E. Harl is Charles F. Curtiss Distinguished Professor in Agriculture at Iowa State University. He founded and is currently the director of the Center for International Agricultural Finance, which conducts educational programs for individuals from Central and Eastern Europe, the Commonwealth of Independent States and the Baltics. 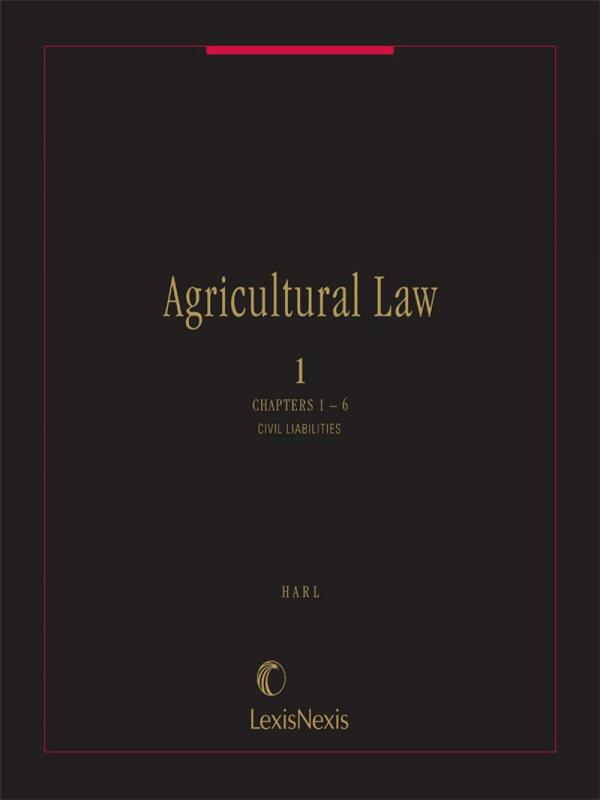 Dr. Harl received his Juris Doctor from the University of Iowa and his Ph.D. in Economics from Iowa State University.